The top gainers from NSE included Adani Ports, Indiabulls Housing Finance, UPL, ITC and Bajaj Finserv while the top losers included Bharti Infratel, HPCL, BPCL, Hero MotoCorp and Zee Entertainment. 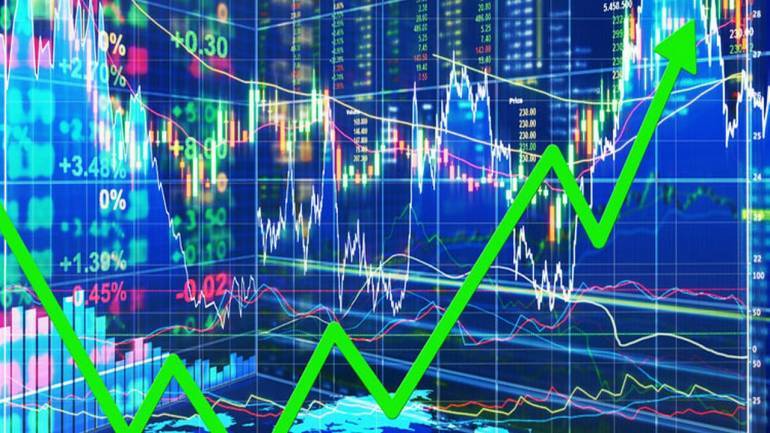 The Indian stock market have managed to stay in the positive territory this Wednesday afternoon with the Nifty50 trading higher by 27 points, at 10,859 while the Sensex gained 99 points and was trading at 36,253 mark. Nifty Realty continued to outperform led by gains from Sobha, Indiabulls Real Estate, Godrej Properties and Brigade Enterprises. From the FMCG space, the top gainers were ITC, United Breweries, Hindustan Unilever, GSK Consumer and Godrej Industries. The top midcap gainers were Apollo Hospitals, Cummins India, Indraprastha Gas, Indian Bank, M&M Financial, PAGE Industries, PFC and Tata Power. Nifty Media underperformed dragged by Zee Media which fell 4 percent followed by Zee Entertainment, Jagran Prakashan, Dish TV and EROS International Media. The most active stocks were Sun Pharma, Reliance Industries, Bata India, Axis Bank and Bata India. Aavas Financiers, Bata India, Mahamaya Steel Industries, UPL and Wipro have hit new 52-week high in this afternoon session. 168 stocks have hit new 52-week low on the NSE including names like ABG Shipyard, Ashok Leyland, Castex Technologies, CG Power, Dena Bank, Indo Count Industries, Jain Irrigation Systems, Mahindra & Mahindra, Punj Lloyd, Rallis India and Unitech among others. The breadth of the market favoured the advances with 859 stocks advancing and 783 declining while 420 remained unchanged. On the BSE, 1087 stocks advanced, 1165 declined and 115 remained unchanged.